save You save £55.98 when buying this package compared to buying the items individually! 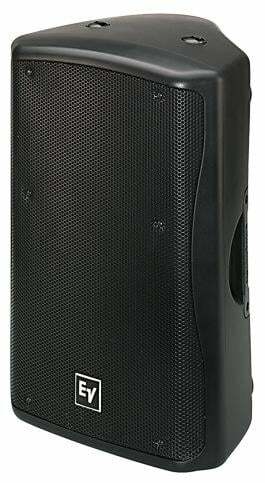 Do you own the Electrovoice Zx5? Why not write a review based on your experience with it. 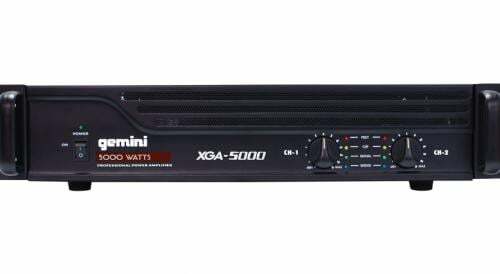 Do you own the Gemini XGA-5000 Amplifier? Why not write a review based on your experience with it. The sound improvement is wicked just need more speakers for my XGA 3000 amp now. You will earn 3,226 loyalty points with this product worth £8.07, when logged in. You will earn 3,226 loyalty points with this package worth £8.07, when logged in.